We’re excited to announce that Pinewood Television (UK) have bought international film- & tv-rights for Martin Österdahl’s action packed debut Be inte om nåd (Ask No Mercy) – a clever, international thriller set in Sweden and Russia that weaves together ancient barbaric rituals and Cold War politics with corporate espionage to create nail-biting suspense. Read more about the deal here. 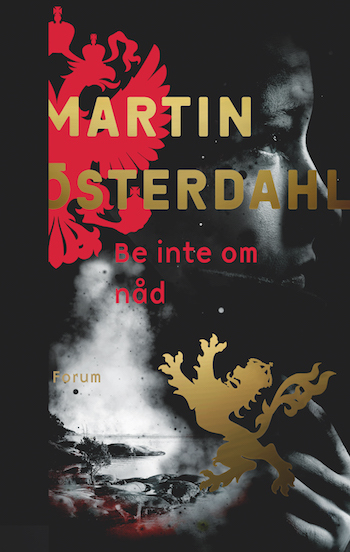 Martin Österdahl’s second novel in the series about Max Anger, Tio svenskar måste dö (Ten Swedes Must Die) will be published by Bokförlaget Forum at the end of August 2017. Pascal Engman’s debut thriller to Norway! Saga’s Stories by Josefine Sundström goes to Norway!